Broadway returns to Sedona on Monday, April 1 when the Sedona International Film Festival celebrates the 7-year anniversary of its Mary D. Fisher Theatre by hosting the big screen encore of “Les Misérables in Concert” from London’s O2 Arena. There will be two shows at 3:00 p.m. and 7:00 p.m.
All tickets are only $7 each in honor of this special 7-year anniversary celebration. “This special encore is our way of saying thank you to all of Sedona and the Verde Valley for supporting our theatre, our festival and all of our events,” said festival director Patrick Schweiss. Experience the event of a lifetime with this spectacular 25th anniversary celebration of one of the most popular musicals ever written, “Les Misérables”. 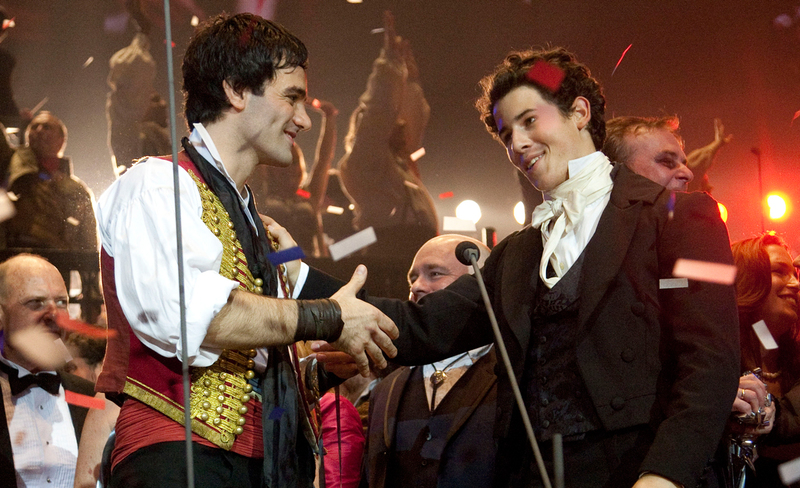 Honoring 25 years of this incredible show, this momentous film captures the excitement of two magnificent sold-out performances that were watched live around the world. With a phenomenal all-star cast, including pop star Nick Jonas (Jonas Brothers), Tony Award-winner Lea Salonga and over 500 additional artists and musicians, revel in the songs of the unforgettable characters as they struggle for redemption and revolution. 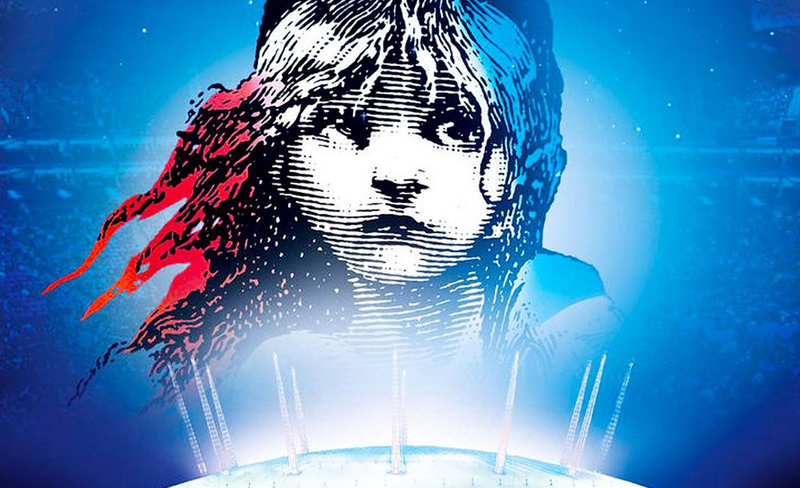 Fifteen years after the historic 10th anniversary concert, the international musical sensation “Les Misérables” returned for a 25th anniversary concert at London's O2 Arena. Like the previous concert, it presents an all-star cast, this time taken from two different London productions as well as the original 1985 cast. 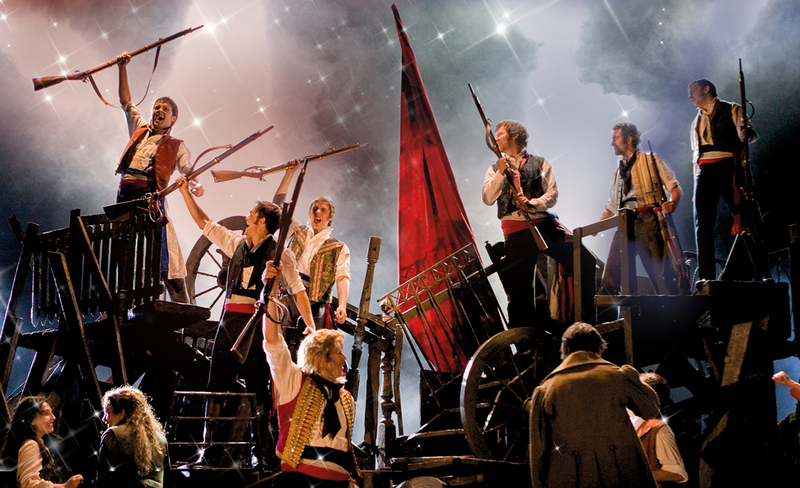 The singers stand at microphones wearing costumes, backed by a huge chorus and three video screens showing some action that can't be represented on stage, though the stage is transformed into a set for some key scenes, such as in the Thénardiers' bar and at the barricade. As it has for 25 years, Alain Boublil and Claude-Michel Schönberg's score vividly captures the passion of Victor Hugo's epic tale of post-Revolutionary France, combining tear-jerking ballads ("I Dreamed a Dream," "Bring Him Home") and rousing anthems ("Do You Hear the People Sing"). The live recording of this extraordinary event is an awe-inspiring spectacle! Help us celebrate the 7-year anniversary of the Mary D. Fisher Theatre with this outstanding production on screen!